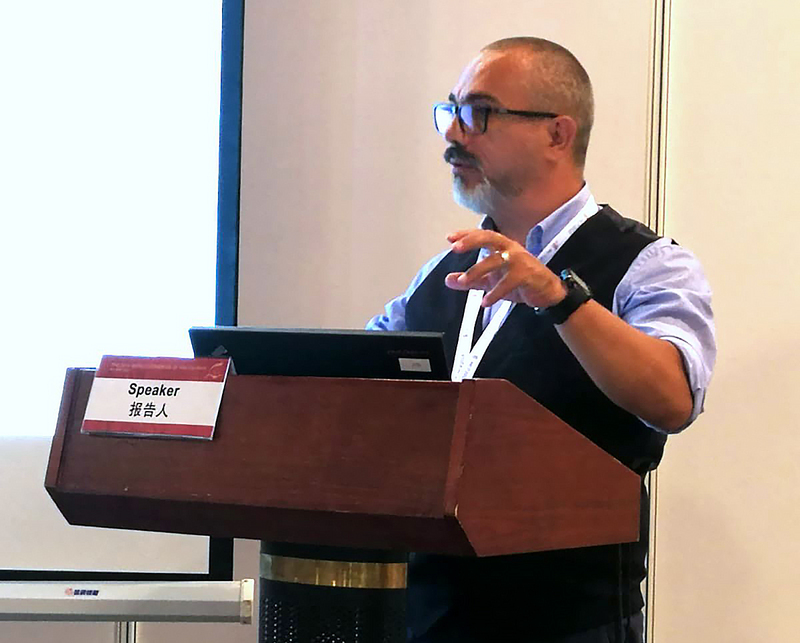 Speech by Vito Correddu from the “Salvatore Puledda” Centre for Humanist Studies at the 14th Philosophy Congress in Beijing on behalf of the World Centre for Humanist Studies. Nowadays talking about revolution is a major reason for criticism. Naivety, obsolescence, and anti-historicity are common attributions from those dismissing idealism in favor of pragmatism.